A story of life, love and loss. 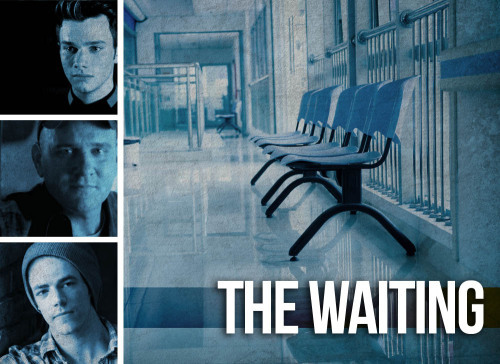 Kurt goes back to Ohio to be with his father as he goes through his prostate cancer treatment and bumps into the last person he expected to see at the oncology ward: Sebastian Smythe. Canon only up to episode 4x10. Kurt and Blaine are married...and things were going great up till Blaine got a new job. Now Kurt spends most of his night's crying himself to sleep. Kurt doesn't know how much more he can take and is considering Divorce. It isn't until Blaine forget's their wedding anniversary that Kurt loses hope and Blaine finally realizes what he's done, but will it be too late to win Kurt back? Sebastian feels bad that Kurt was left alone and helpless because of Blaine, so he helps him rediscover his manhood. Kurt learns the masters of flirting and a whole new sense of style. Throughout this Sebastian convinces Kurt that love is stupid, but will Sebastian hold onto that thought at the end? AU Future fic: Kurt and Sebastian are freshman at the Tisch School of Arts. Since Kurt was accepted late, he was unable to get a dorm on campus. 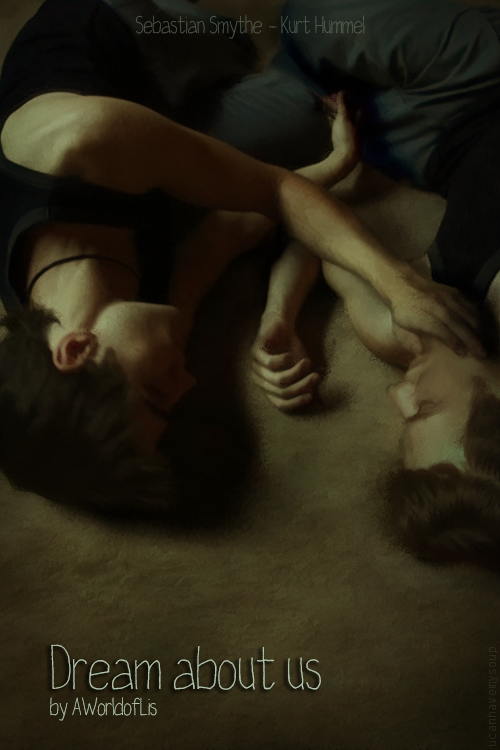 Sebastian offered Kurt the spare room in the lavish apartment his parents were paying for, hoping that it would help solidify their friendship. Neither knew that sharing the space would lead to forbidden love, heartbreak, and betrayal. AU. Kurt Hummel is someone you can call… unlucky. But his misfortunate is no accident. After breaking a mirror, Kurt was cursed to live with bad luck for seven years and traded his own reflection for another boy. But who knew that boy might be the luckiest thing ever happened to him? Fourth and final part in the Love to Hate You verse. Comes after "When on the Edge of Hate." Time is the best medicine, but sometimes even after five months, Kurt can't seem to shake the lonliness, especially when he has to pass by that coffee shop everyday. He's given up on on ever expecting to see Sebastian again, but one day he's drawn inside and comes to the realization that he should really stop expecting anything. Sebastian was annoying Kurt over the last few days. It's payback time. Sebastian comes home after work, and he’s all set to make his son dinner. Adam has other plans. But why do they have to leave the house to see Kurt, and why is this visit so important? It seemed to be the perfect prom Kurt planned out in his head. Until a certain someone decides to crash it. Kurt's slowly building up his career as a designer when he meets Sebastian, a model whose snark is exceeded only by his stubbornness to get Kurt to go out with him. But before the couple can take things one step further, Sebastian needs to come clean to Kurt about one thing: he's HIV positive.